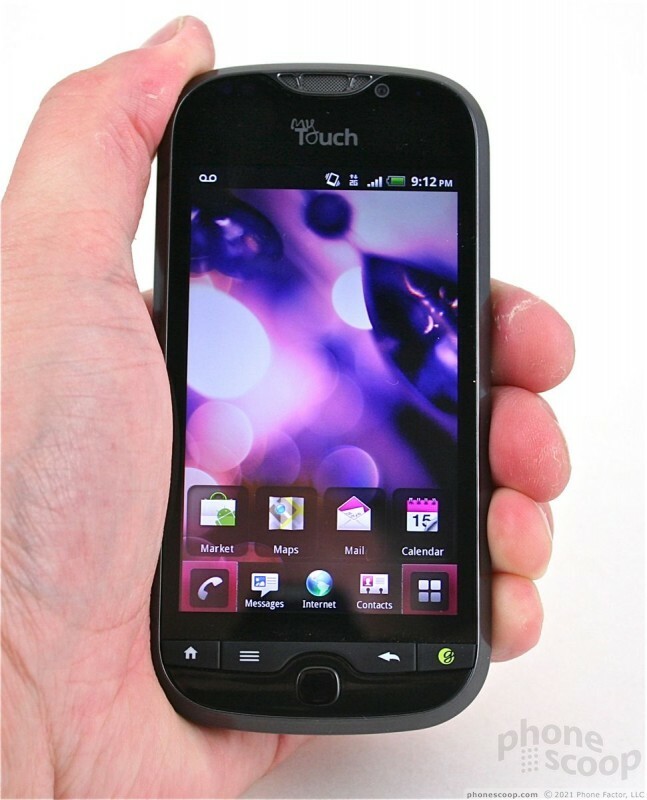 The myTouch 4G Slide is a medium-sized phone that favors function over form. 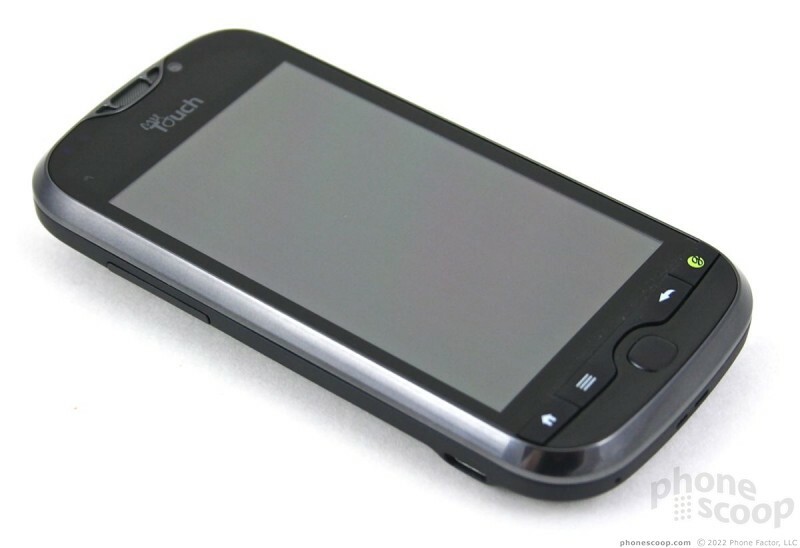 Where the slab-style myTouch 4G was a pretty handset with a nice mix of colors, the 4G Slide is chunky due to the sliding keyboard and comes off a bit boring as far as looks go. The back and sides have a soft-touch finish to them, which lends a bit of grip to the 4G Slide. The tapered sides let the 4G Slide sit deep in the palm of your hand, where it feels comfortable. It is a weighty phone, and though its overall footprint isn't terribly huge, you'll notice it in your pocket when walking about. 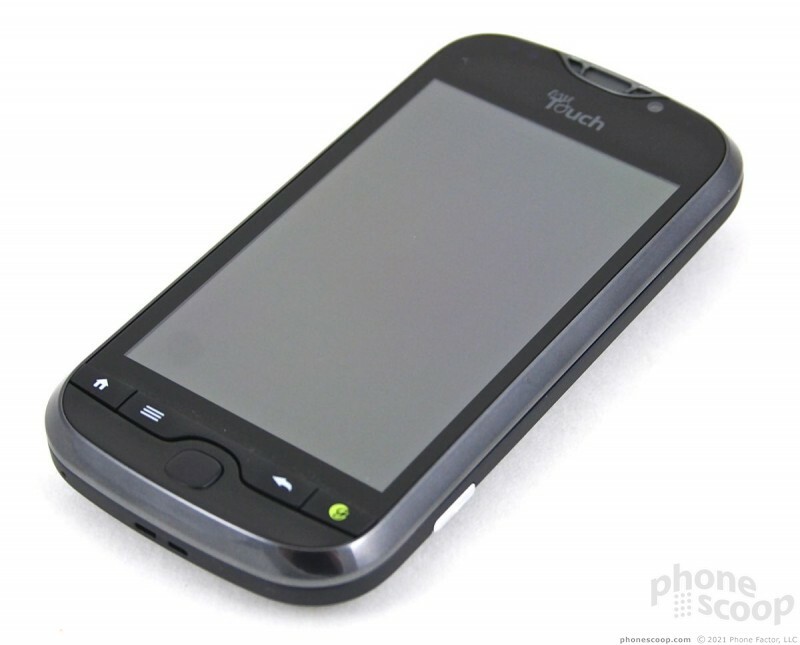 The front panel of the 4G Slide is nearly identical to that of its myTouch 4G. 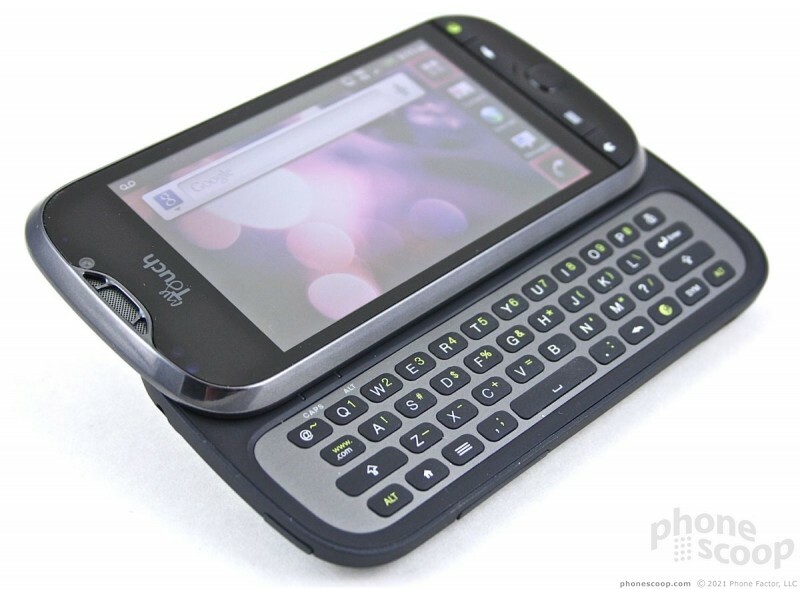 Tucked at the very bottom, the 4G Slide has four physical buttons (Home, Menu, Back, and "Genius" — not search). Sort of tucked below and in between these keys is the optical trackpad. The physical controls and trackpad all feel a bit on the plastic-y side for my taste, but they are easy to find and have excellent travel and feedback. 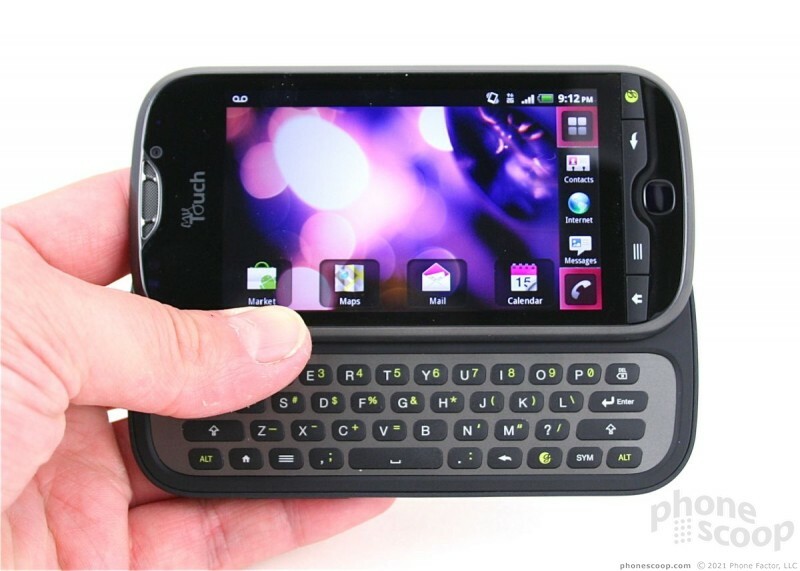 The optical trackpad is a bit superfluous given that this is a touch phone. It does come in handy for editing text, when it works. I found it to be a bit inconsistent. Typical of HTC phones, the volume toggle is placed on the left side of the phone. It's a long, thin sliver of plastic. I would prefer it to have bumps, notches or some other physical indicator to let the user know if their thumb is at the top of the bottom. This key also has minimal feedback. So many HTC phones have terrible volume toggles; I wish the company would improve them. The microUSB port for charging and data transfer is below the volume toggle. 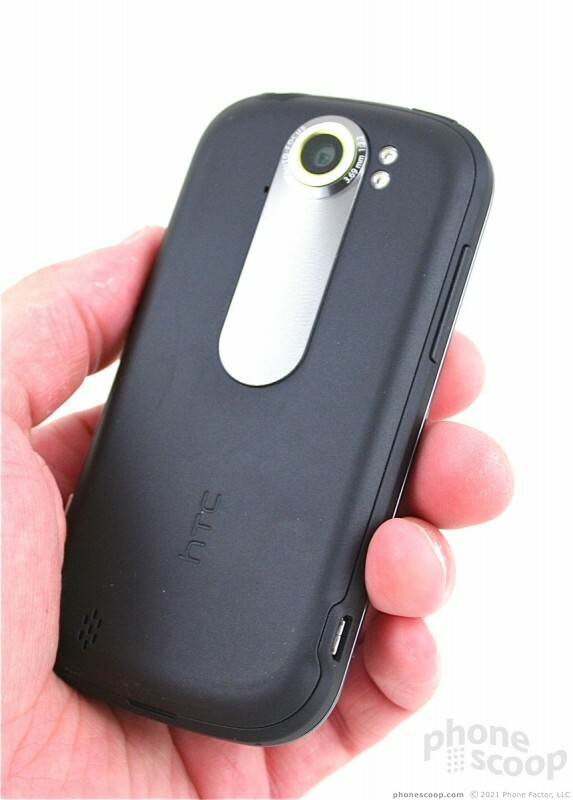 The 4G Slide has a dedicated camera key on the right side of the phone. It's a two-stage key for focusing and activating the shutter. Both stages are well-defined, which makes it easy to take photos. The 3.5mm headset jack is placed on top, as is the power/lock key. The lock key is easy to find with your thumb, and has decent travel and feedback. The top half of the 4G Slide glides open smoothly. It doesn't have spring assistance, but the action feels really nice. It locks firmly into place. 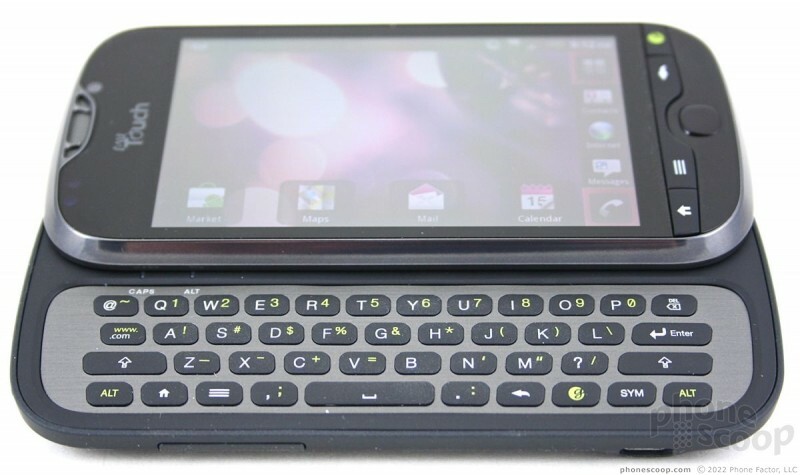 The keyboard is pretty typical for an HTC phone. 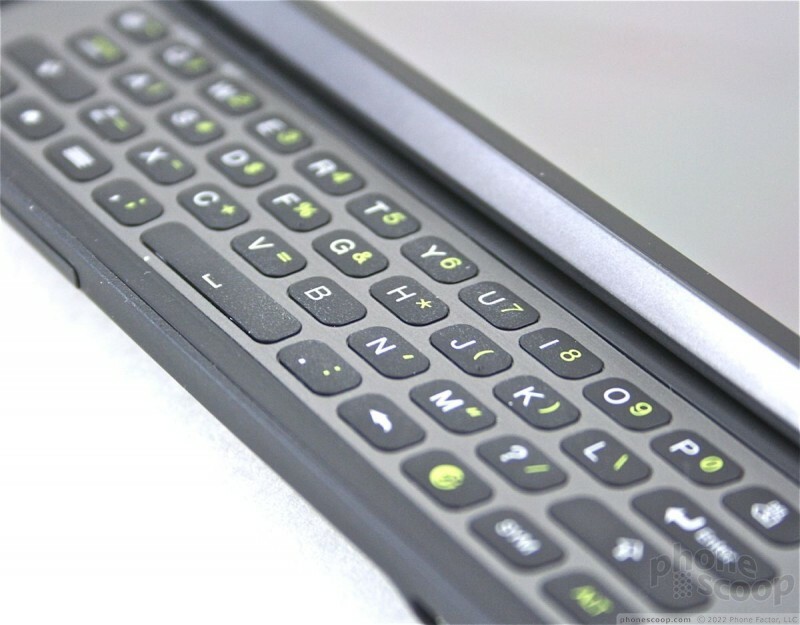 It has four rows of flat keys, which are covered in the same soft-touch finish that the battery cover is. The travel and feedback is disappointing, but I suppose it isn't terrible. There's plenty of space around the keys so that you won't accidentally press several at a time. 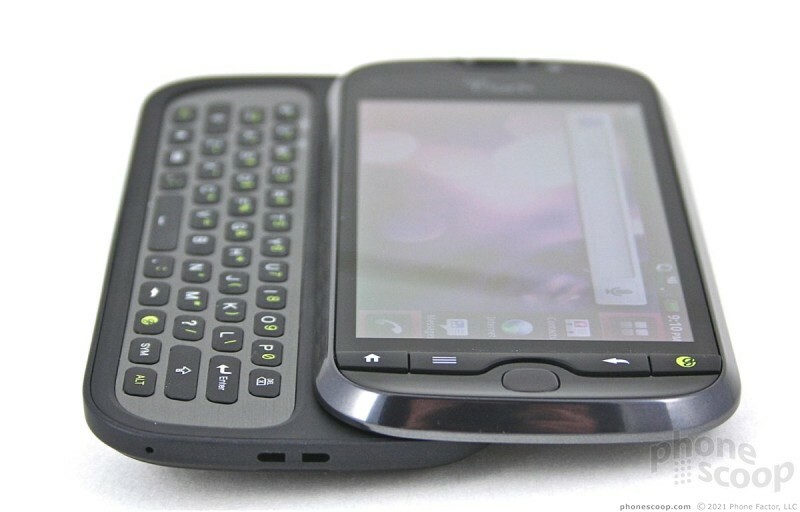 HTC thoughtfully duplicated the Home, Menu, Back and Genius keys at the bottom of the keyboard, and also included must-haves, such as dedicated period, comma, and @ keys. 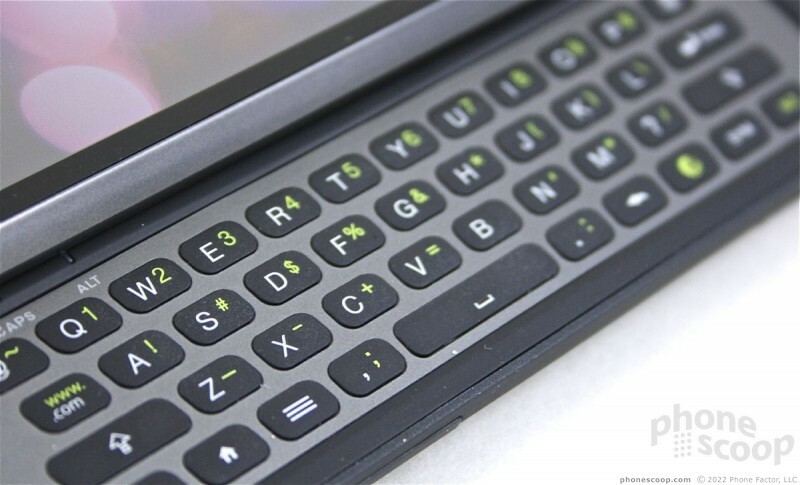 One if the things I like best about HTC keyboards (and this is something HTC has done forever) is that has two small lights that glow when you've hit the ALT or SHIFT keys. This is a nice visual indication that you've pressed them. In order to access the microSD card, it's necessary to remove the battery cover. Luckily, it pops off easily. The battery itself does not have to be removed to replace the microSD card.